Quality products from the Pearl of the Carribbean. 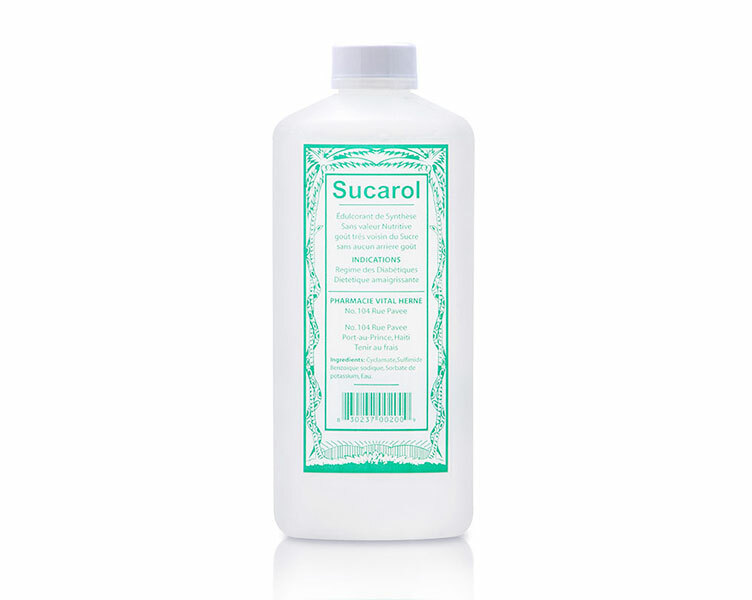 Sucarol is an artificial sweetener with zero calories with a taste very close to sugar. It is great for those wanting to lose weight and also for diabetics. Sucarol does not decompose in heat and is used in the preparation of desserts, sorbets, ice cream, beverage, pastry and confectionery.